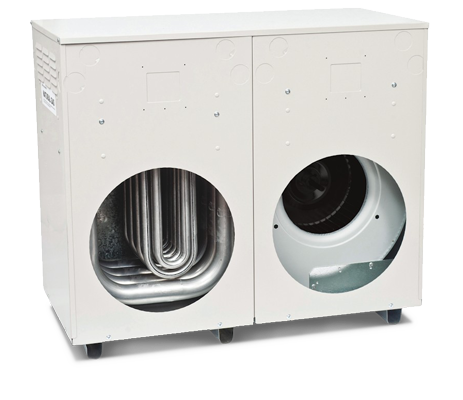 Pakenham Heating and Cooling are very experienced in the repair and maintenance in the most common forms of heating which include ducted heating and hydronic heating. 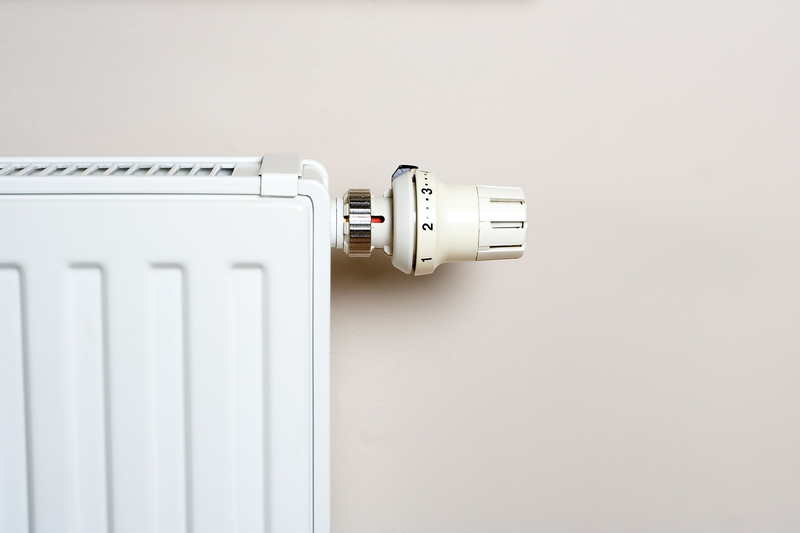 You can be reassured that with Peter’s 30 years of experience we will recommend the right form of heating for the right environment with the optimum use of resources e.g. gas and electricity. Choosing the right appliance for the right application is important so too is the correct sizing of the appliance. If the appliance is too small it will struggle to reach set temperatures and if it is too big it will be too noisy and too drafty. These are issues our customers have never had to experience however, these problems do occur and often need to go and rectify these faults with less successful installations. Melbourne Heating and Cooling have been servicing and repairing appliances for the past 30 years and have a select number of brands they know and trust which include Breezair, Braemar and Toshiba for ducted heating/cooling and refrigerated split and ducted systems. 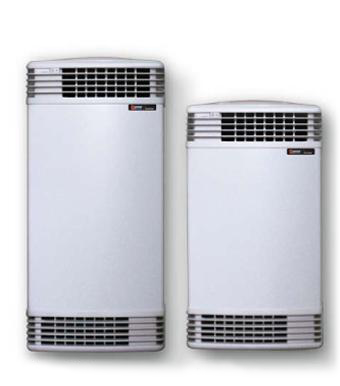 We are confident of delivery an effective air-conditioning solution to you with our trusted brands. In relation to hydronic heating we generally install Simme boilers. We can advise you on installing a new systems or replacing and or upgrading your current appliance. Our expertise is in recognising your needs designing and then designing a system to suit. This is achieved through careful consultation with you, the client. We also asses your current system setup to maximise the energy efficiency and cost savings while not sacrificing quality and comfort. We generally recommend the Braemar brand of heaters as they are a very good Australian made appliance and have a good range of heaters, you can be assured you will find one suitable for your home or office. you can also be comforted by the fact that Braemar now offer a 5 year warranty on all their heaters and most parts are readily available for even for their older models.